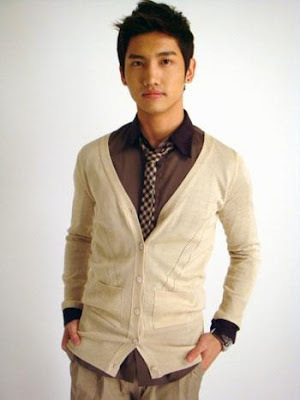 Shim Changmin (born February 18, 1988) also known as Max (internationally), Choikang Changmin (최강창민, 最强昌珉) in South Korea, Changmin (チャンミン) in Japan, and Shen Changmin (Chinese: 沈昌珉; pinyin: Shén Chăngmín) in China and Taiwan, is a Korean singer, songwriter and occasional actor best known as one-half of South Korean musical group TVXQ. 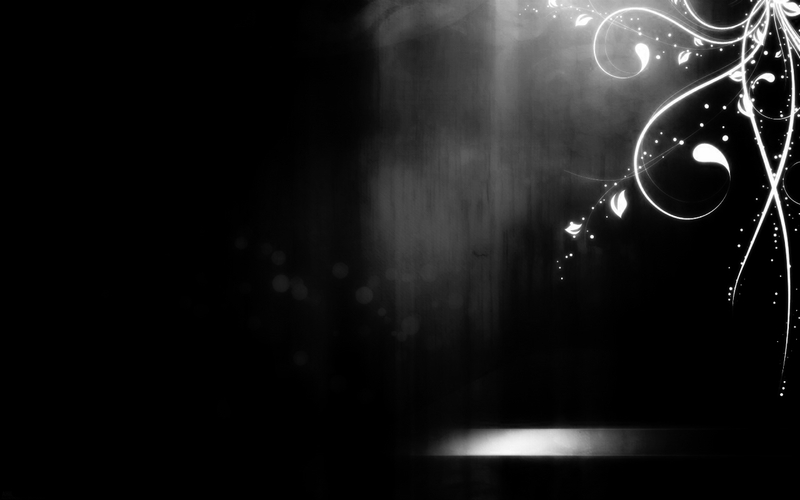 He is managed under music labels SM Entertainment in South Korea and Rhythm Zone in Japan. Max was born and raised in Seoul, South Korea. 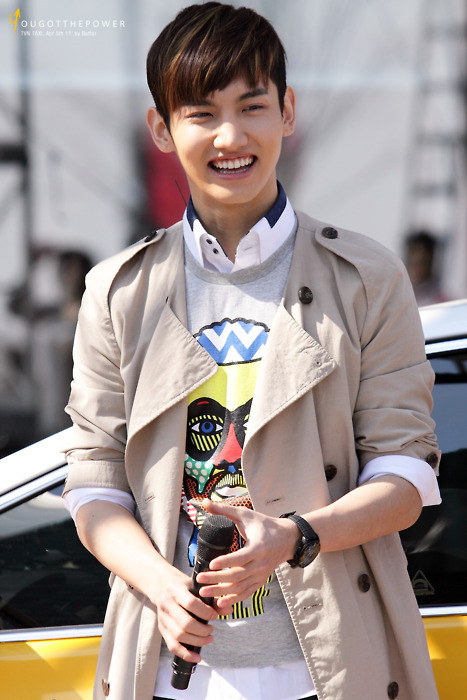 He is the first-born son of parents, who were (/are) teachers.He has two younger sisters, Shim Soo-yeon and Shim Ji-yeon. He joined SM Entertainment by winning the best singer and best artist award in SM Entertainment's 6th Annual Youth Competition, a talent search conducted annually by the talent agency. He debuted with TVXQ in 2003 performing the group's debut song "Hug" on SBS network's BoA and Britney Spears showcase special. 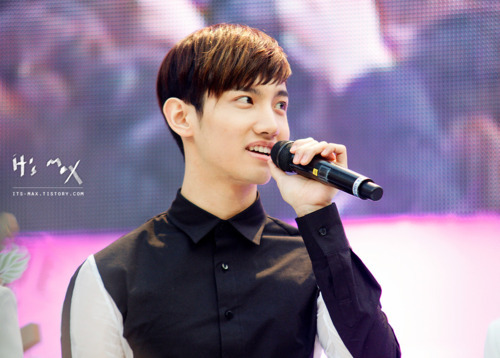 Apart from his contribution in musical activities with TVXQ, Max has also participated in solo projects. 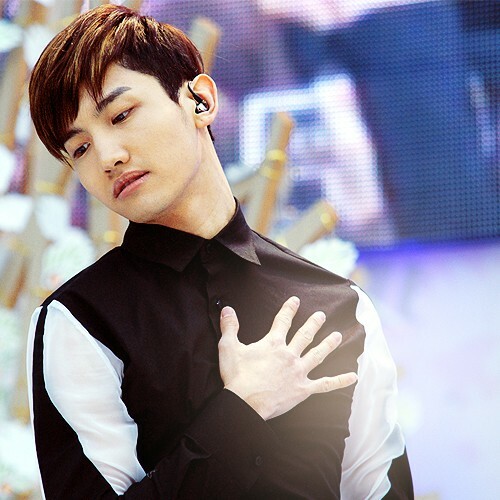 In 2007, he wrote the lyrics to the track "Evergreen" which was composed by fellow band member Micky and included in SM Town's compilation album 2007 Winter SMTown - Only Love. 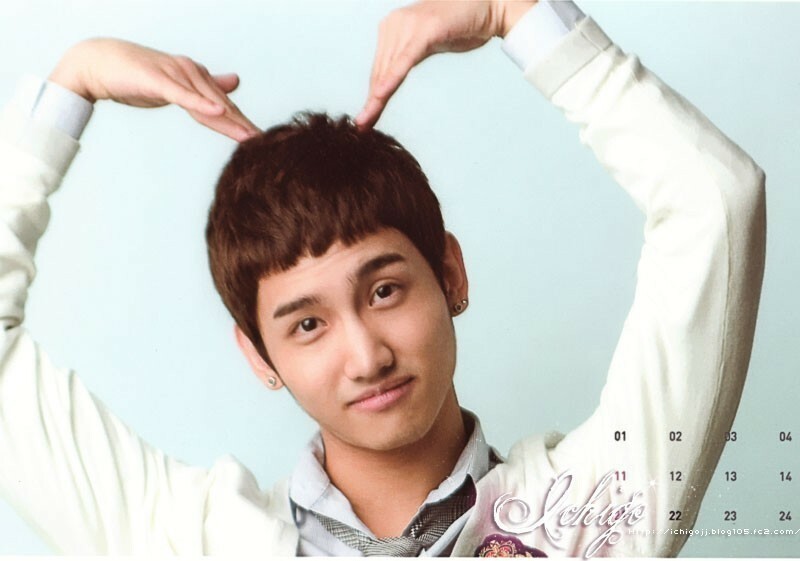 In 2008, he wrote the Korean lyrics to "Love In The Ice" for the group's 4th Korean album MIROTIC (album). In January 2010, he wrote the song "고백 (Confession)" which was included in "Keep Your Head Down" and Paradise Ranch OST Album. In 2006, Max starred with TVXQ in the miniseries Vacation which had a special premiere and screening at the main auditorium of Yonsei University. 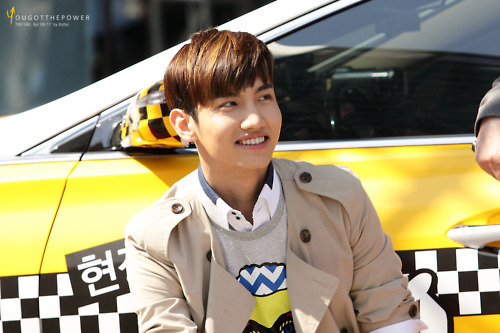 He appeared in the episode beside Xiah. They also participated in a number of episodes of Banjun Drama, a popular minidrama series aired on SBS network. He was also the first choice in the drama Snow Flower, but was replaced by Kim Ki Bum due to the hectic schedule of the TVXQ members. In 2009, Max was cast in the drama series "Paradise Ranch". Max graduated from Gaepo High School in 2006. Accordingly, he was accepted into Seoul's Kyung Hee University. In 2009, he was enrolled as a student of Kyung Hee University majoring in postmodern music. However, as of 2011 he switched universities and is now attending KonKuk University. In January 2008, Max volunteered with his father in the cleanup of the beaches in Taean, South Korea following the nation's worst oil spill in history. His trip to Taean was intended to be done in secrecy during a short break from his activities with TVXQ during the new year and was only made known to the media and public when another volunteer posted his sighting on a fan site. The incident was later confirmed by TVXQ's agent.